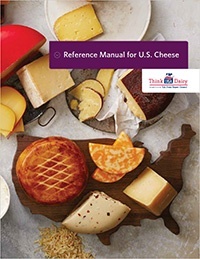 U.S. dairy proteins have a reputation as a key ingredient for sports nutrition products. Now, consumers are finding that dairy proteins can go beyond sports nutrition with a whole set of benefits that pertain to all ages and lifestyles. 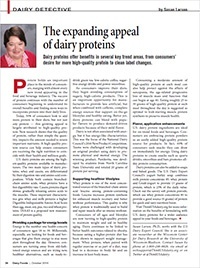 Susan Larson explains how the appeal of dairy proteins is expanding to offer benefits in several key trend areas in the latest Dairy Detective column from Dairy Foods magazine. The number of consumers older than 64 is increasing at a high rate, causing food and beverage brands to reconsider their target audiences. 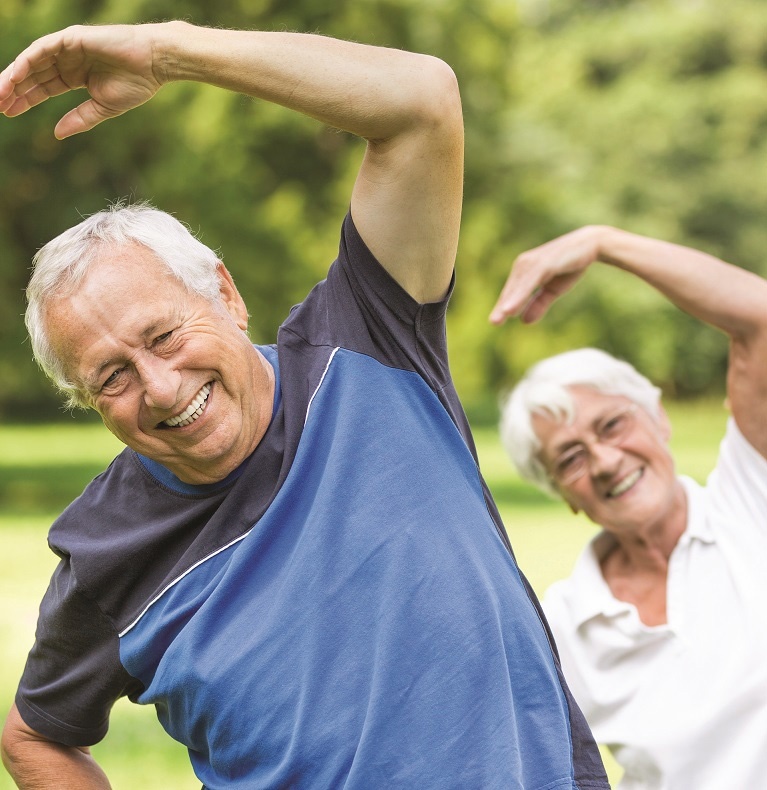 By 2060, the population is predicted to contain 98 million seniors, which is more than twice the number in 2014.1 This growth, and the longing for greater independence late in life, makes addressing the health and wellness needs of seniors a factor for new, successful innovations. Susan Larson, the U.S. Dairy Export Council’s Dairy Detective columnist, explained in a recent article how U.S. permeate is a cost effective solution to reducing sodium in certain foods applications. Specifically, it doesn’t sacrifice the salty taste that is often desired by the consumer palate.